About ALL SUP Classes: SUP is short for Stand Up Paddleboard. Boards, paddles, lifevests and all equipment is included in the cost of the class. Our boards are high quality SUP fitness boards that are stable, wide and grippy. 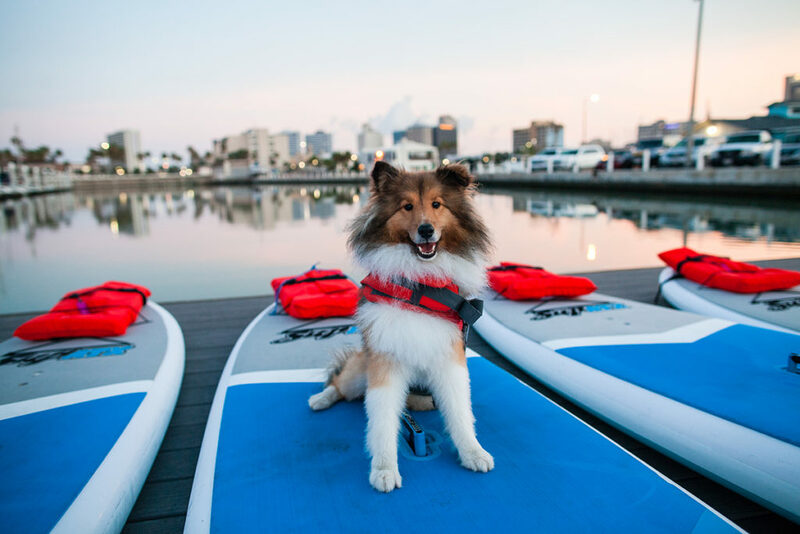 At the start of each class, Water Dog provides on-deck safety & paddle instruction. SUP YOGA combines regular yoga with yoga on a SUP board, which is essentially a floating yoga mat. Generally, Water Dog classes will start with getting yogis comfortable on the boards and meditating to the ocean movements in easy stabilizing poses. We work up to vinyasas and more challenging poses, but always finishing with a magical savasana. 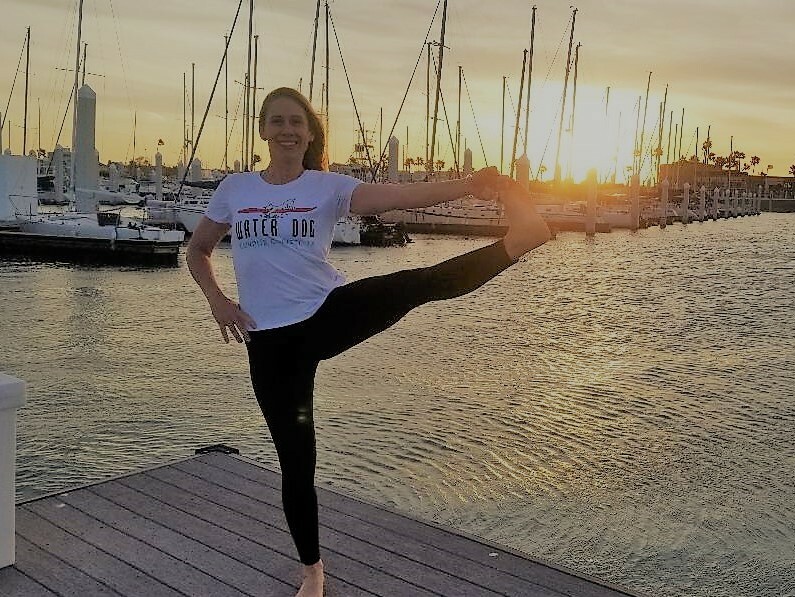 allowing you to connect with nature and the water during your yoga practice! 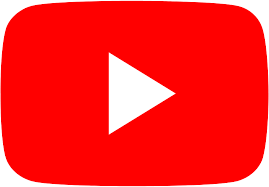 SUP Fit Fusion is a full body, core inspired workout on the SUP that includes a fusion of Yoga, Pilates, Barre, body weight, strength & fitness movements. Expect to use your paddles during the workout as well as resistance bands. Because you are on a moving surface your core will be constantly working and adjusting to stay stable and stay on the board. SUP Yoga Relax is a restorative & relaxing yoga practice on the water. Connecting with nature, the water, the wind and the waves can be therapy in itself, but adding gentle yoga poses to stretch to de-stress the body & mind can make the experience magical. This class rejuvenate and relax your mind and body. 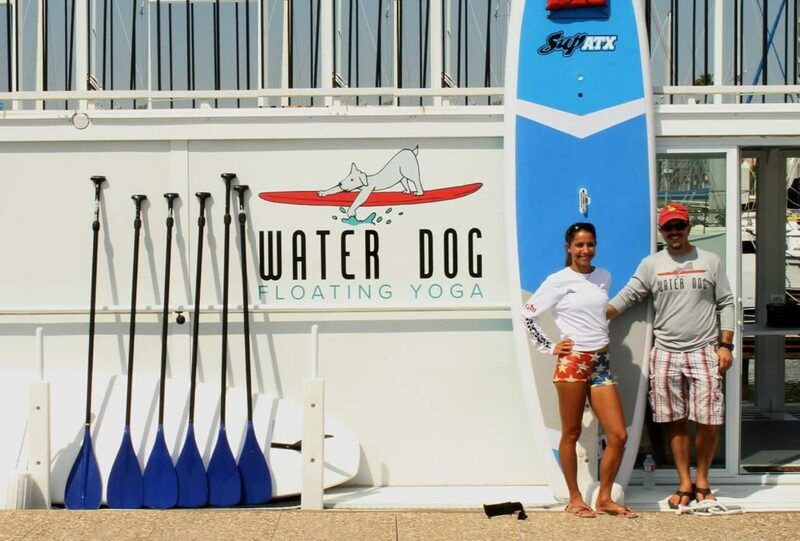 SUP Yogilates combines Yoga + Pilates fitness movements on a Stand Up Paddleboard on the water. Along with a great core workout, this class helps develop flexiblity, balance and stamina. 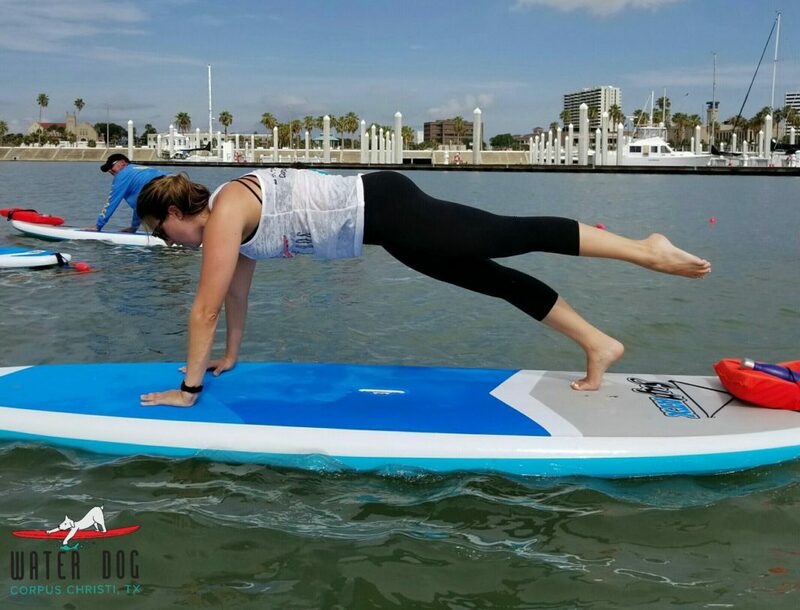 Developing and using a strong core becomes even more important when trying to balance and stabilize yourself on a paddleboard. 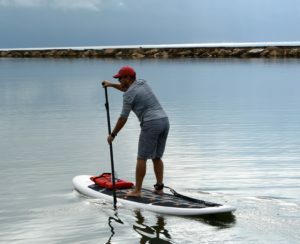 This SUP class will be playful & fun with options & modifications. The vinyasas & poses are not necessarily intermediate or advanced on land, but they will be challenging on a SUP. We will experiment with poses & inversions like Warrior 1 & 2, crow, headstand variations, and tree pose! We will even have "yogi play time". This is a paddle conditioning class where you'll get your workout in paddling on water. 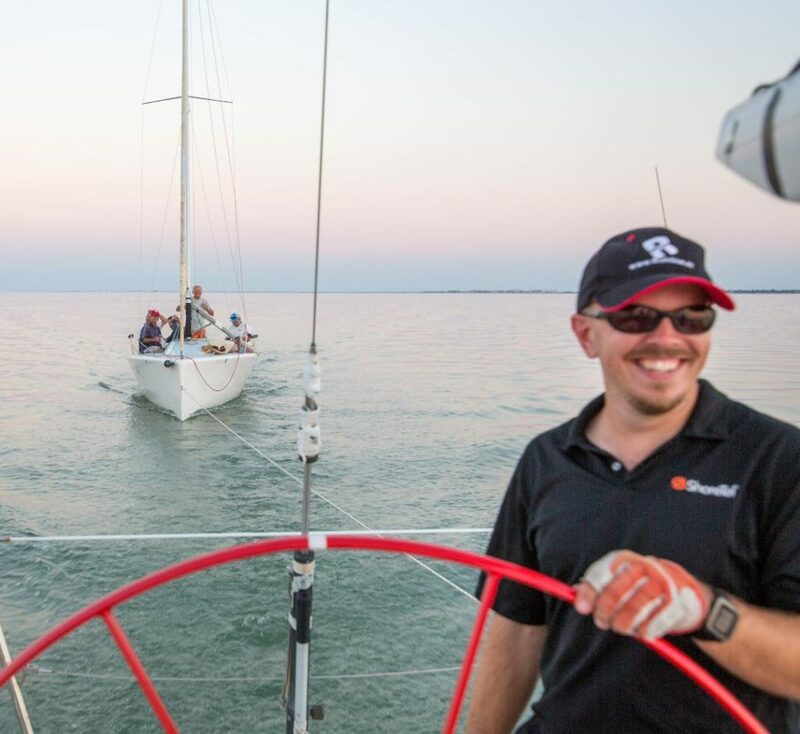 Josh & Stacie will lead you on a paddle tour in the marina choosing the route based on wind and weather conditions. You will be given tips & paddling advice to get the most out of your workout. We will show you techniques to use your core, back & shoulders instead of your arms to paddle more efficiently & effectively. Are you ready to challenge your balance & core from the safety of land? 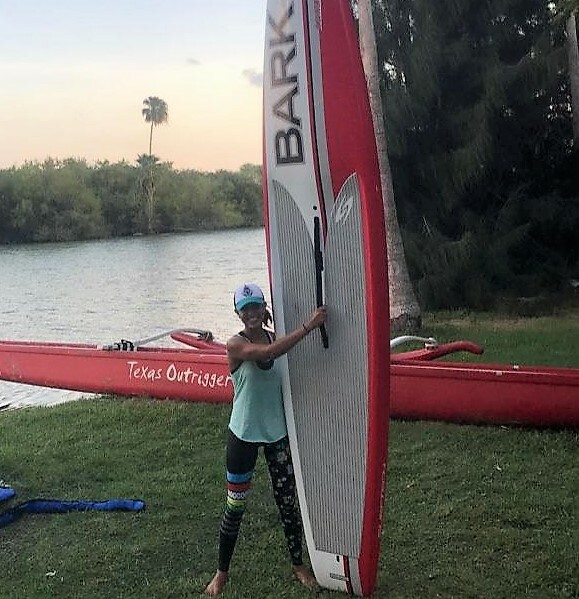 Our SUP boards will be indoors at Mesquite Street for winter workshops using balance/stability cushions under the boards to simulate the feeling of being on the water while removing the fear of actually falling in the water!